Talking to that person 'you think' is smarter, more experienced, better looking than you...even though it could be a life changing/business changing connection. Opportunities are all around you. Bigger ones that maybe you think you'd get. However, someone will get them and the one who does is the one with the confidence to ask for an go after them. 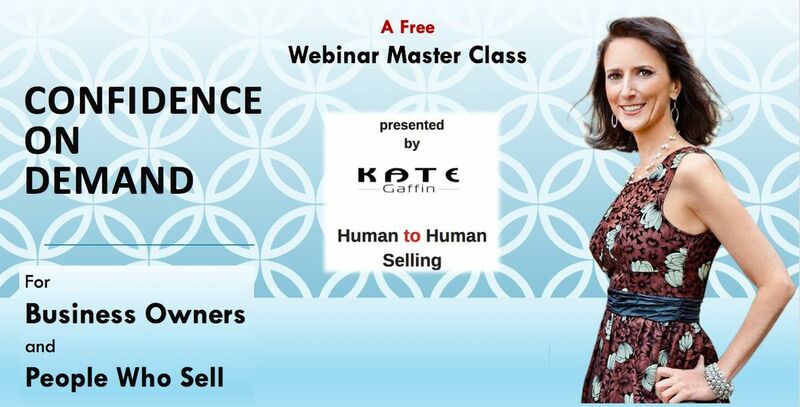 Join me for my Brand New Free Online Webinar MasterClass where I will show you how you can Turbo Charge Your Self Confidence Now so that you never EVER let another opportunity fall through the cracks. This will be a very powerful training for anyone Business Owners, Entrepreneurs and those selling anything...yes, anything!